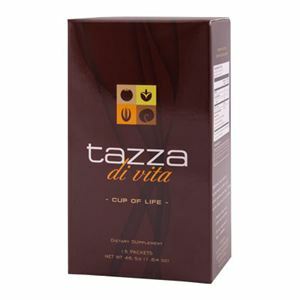 Tazza Di Vita is an excellent and healthier alternative to non-organic coffee. Tazza Di Vita is a patented blend of organic Arabica coffee and the powerful adaptogens: Rhodiola Rosea Schizandra Chinensis and Red Reishi. 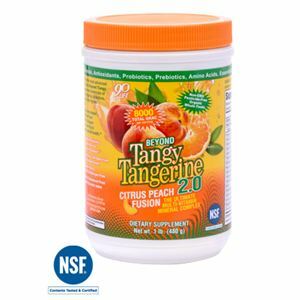 Formulated by a Harvard MD and specialist in Anti-aging medicine Tazza Di Vita is an excellent and healthier alternative to non-organic coffee. Tazza Di Vita is a patented blend of organic Arabica coffee and the powerful adaptogens: Rhodiola Rosea Schizandra Chinensis and Red Reishi. 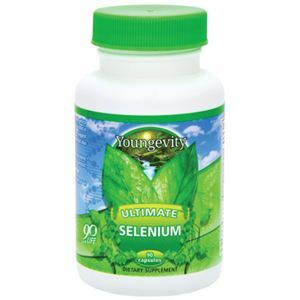 It is the first product of its kind anywhere in the world and is manufactured in the United States under strict FDA quality standards. By replacing non-organic coffee with Tazza Di Vita 1-2 times each day you will be giving your body powerful anti-aging substances that can help you to feel better and live longer. Once you step up to the smooth rich taste and powerful health benefits of Tazza Di Vita - you'll never want to go back to non-organic black bitter over-roasted coffee again!